Is it becoming harder to get in and out of your own car? Boulevard Van City has the solution for you. 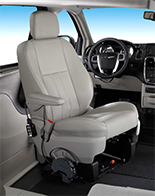 We work with the leading manufactures of transfer seats, transfer boards and slings. We will consult with you on the type of vehicle you have, where you want the person to access the vehicle to/from to make sure we have the proper solution for you. 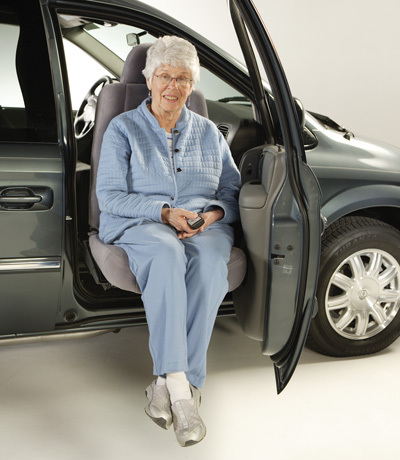 Our mobility consultants can assist you in finding the right solution for you and your budget.